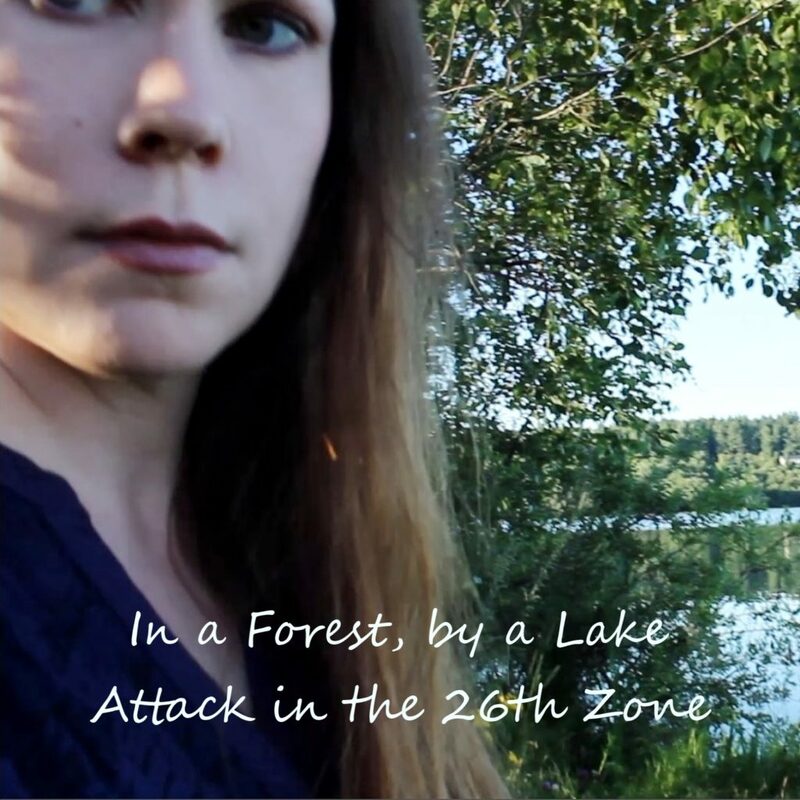 Prior to the release of her upcoming single In a Forest, By a Lake – we caught an interview with Finland’s Attack in the 26th Zone to find out more about the song and her musical journey so far. Here’s how it went. Hi Sue Sue, thanks for your time today. What can you tell us about the upcoming single – what does In a Forest, by a Lake mean to you? It’s a peaceful song. It means living in harmony with everything else. If you can live in harmony with nature it’s great. I’ve achieved a point in my life where I can look back. I’ve had some dreams come true, too. How did you approach this single – music first, lyrics first? And do you produce your own tracks? Almost without exception I always write the lyrics first. For this single I started to write lyrics two years ago. I actually had several different songs from which I took parts to make this new one. The music was composed this summer. I do produce my own tracks – I only have a mixing engineer who does the mixes. It’s curious I also wrote the lyrics in my native language Finnish, so I kind of have two lyrics for this song – maybe I’ll publish a demo version with the Finnish lyrics of this song 20 years later. With the references to nature – do you think settings and surroundings affect the music you create in a big way? Yes, totally. I interact with my surroundings musically. Definitely it’s contemporary and related to where I go myself. Saving the forests is a big issue. I hope they just enjoy the sounds, text and video. Who or what would you say has inspired you the most over time to create original music of this nature? Love, whether present or lost, is the force – the reason I do music. 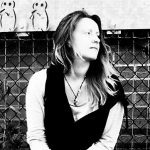 I have also done music about other things – like different kinds of hardships in life, but my newest tracks have been about love. How did you first get started – what was the first thing you learned to play, and the first song you ever wrote? I was a piano playing little girl. As a teen, I wrote a song called In these hallways or something. That was a pretty grunge-like song, its lyrics are self-destructive. I still have the song on a sheet and thought to make it ready some day. Back then I didn’t have a change to do that because I was a well-battered teen girl. How has your approach to making music changed or evolved over time? I have done different styles until I ended up making electronic pop music. I have even done some rap music long ago – and actually thought to make something about those ideas too, some day. It’s a richness to have practiced all kinds of music, but still have your unique and recognizable own sound. There was definitely a change in my life at the age of 26. There’s something with that number. And I think my music tells about that number, as it is in my name. Where are you currently based, and what’s the indie music scene like there right now? I live in Tampere, one of the three main cities in Finland. We have lots of rappers here right now, in Finland basically, with whom I’ve collaborated in one way or another. We’ve been active in Tampere region, too. There’s been some influencing and campaigning for a good cause – like for women’s rights. Some of the rappers are going to take part in an aid concert which is supporting self-determination and will be held in Helsinki city next month. What do you think makes a truly striking or memorable song or composition? There must be something which people can identify with. What’s the bigger picture – what are your main aspirations as an artist? I hope I can conquer the world and go on as long as possible. Who do you admire in the music world right now? I think many rappers are doing great and I admire their music a lot. I do paint and wish to have an exhibition some day. There will always be something that no one knows. Will there be a longer project to follow this upcoming single? Yes, I have planned to make an EP. I already have some lyrical ideas for it. The music would be somehow influenced by rap. The lyrics are recent. No, I just hope you like my new single. And I hope to see you at my gigs! Stream the music on Spotify – the new single will be available October 27th. 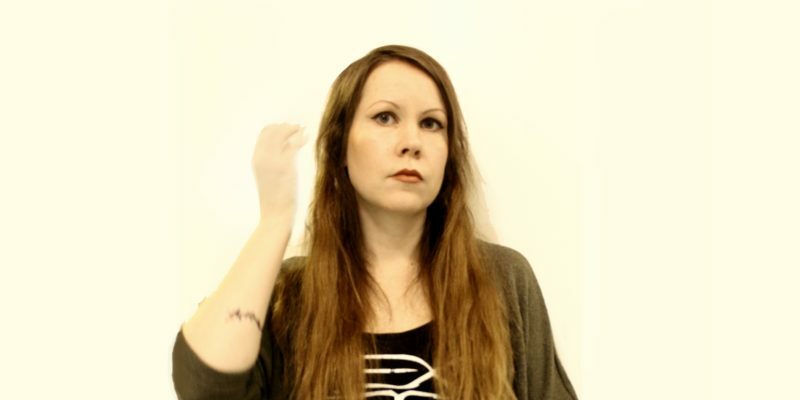 Find & follow Attack in the 26th Zone on Facebook, Twitter & YouTube or visit her Website.